We knew we had a treasure trove of data in Concur, and their partners have helped us get more value out of that data to make better business decisions. Jon Fiewell, Director of Financial Process and Quality Improvement at ABS. 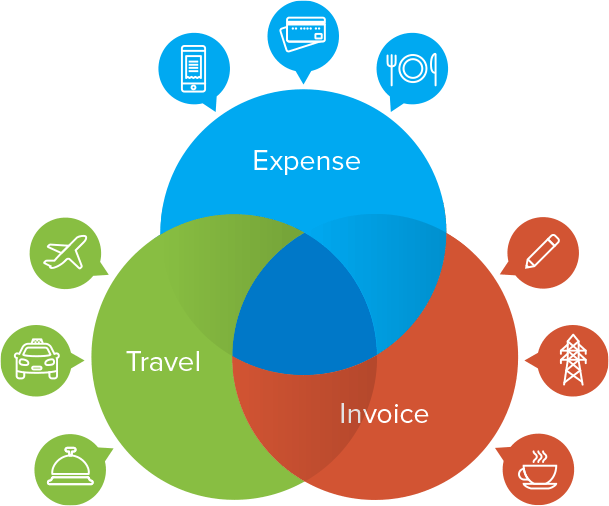 Concur offers services for optimising business travel, expense and invoice management. These cloud-based services integrate with each other and connect spending, wherever it happens, to give businesses total visibility of their spend. Concur services work with enterprise resource planning (ERP), human resources (HR) and accounting systems used by businesses of all sizes. With an integrated environment, businesses have a single, connected process for managing spend. Concur’s open platform enables partners to develop apps and services that effortlessly integrate with and leverage Concur data. These partner solutions help businesses manage compliance, enhance the employee experience and optimise spend. Concur’s integrated solution gives you complete visibility into spend. Concur services connect with travel suppliers, online travel agencies, credit card companies and, vendors – everywhere and each way that your employees spend money, capturing spend wherever and whenever it happens. Intelligence offers dashboards and a comprehensive set of standard reports to help companies manage expenses and cash flow more effectively. Concur seamlessly integrates travel, expenses and invoice data within your Concur system; enables the flow of data from outside the system and supports the secure sharing of data with partner apps and services – creating a single, connected system for managing spend. Concur services provide visibility into complete company spend. They also offer actionable insights that enable organisations to drive greater compliance with policies, to stop bad spending decisions before they happen and to manage, plan and forecast more accurately. Concur’s web and mobile solutions help employees be productive anywhere, at any time. Credit card charges, e-receipts, invoices and itineraries are automatically captured – no matter where travel is booked. Apps from Concur and Concur’s App Center partners improve the experience of travelling for business and doing expenses. Complete spend management requires connections between your existing business systems and the tools you’re using to manage business travel, expenses and accounts payable. Concur services integrate effortlessly with enterprise resource planning (ERP), human resources (HR) and accounting systems. Custom connections also can be created to integrate Concur services with any other business system. Partner apps and services future-proof your investment. Unlike other travel and expense management systems, Concur has an open platform that supports an ecosystem of partner applications and services designed to help organisations manage compliance, spend and the business traveller experience. Click on the icons below for more information about apps and services that can be connected with your Concur account. Monitor for compliance with the Bribery Act and other anti-corruption legislation with partners that help identify potential issues across all expense transactions. Doing business in Latin America? We have you covered with partners that help clients maintain compliance in Mexico and Brazil with streamlined third-party validation of receipts and invoices. Concur’s open platform enables solution providers to create effortless connections that solve everyday challenges around travel, expenses and invoice processes. Help 25 million users improve their travel experiences through the Concur App Center, an in-product marketplace. Build apps and services that help businesses of all sizes optimise spend and improve efficiency. Support CFOs, controllers, finance managers, travel management companies (TMCs) and corporate travel managers with exciting new apps and services. Build apps and services on the Concur platform. Build new travel, expense and procurement apps and services to help businesses optimise spend. Join an ecosystem of partners offering apps and services that reach 25 million users from more than 20,000 organisations in 150 countries. 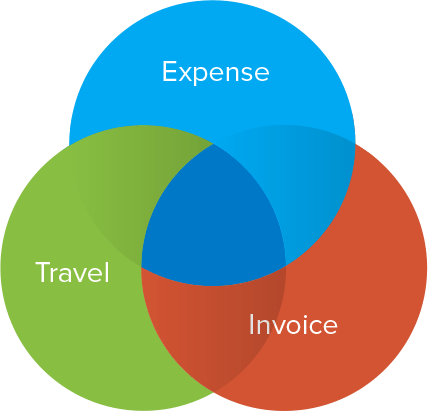 Expense, travel and e-receipt web services support the development of productivity and spend optimisation solutions for finance workers and business travellers. Take advantage of Concur’s technical library, sample code, web test guide, sandbox and certification program to speed development. The Concur App Center is available in-product, making partner apps and services accessible to Concur users around the globe.